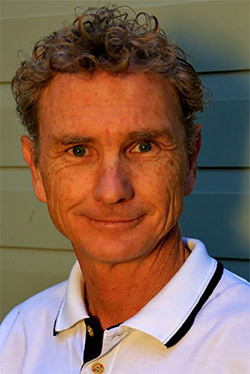 Blair Friend is a highly-skilled Master Painter (MPA) who has faithfully served the Gold Coast for more than 25 years. 'Creations in Colour' has established a reputation founded on reliable, helpful service and quality outcomes. We place a high priority on job preparation before carefully applying the paint coverage, something that is often lacking in the painting trade. We source the best products from five reputable paint suppliers to suit the requirements of our clients. We use premium products that will stand the test of time under Gold Coast conditions. Faithfully serving the Gold Coast for over 25 years. 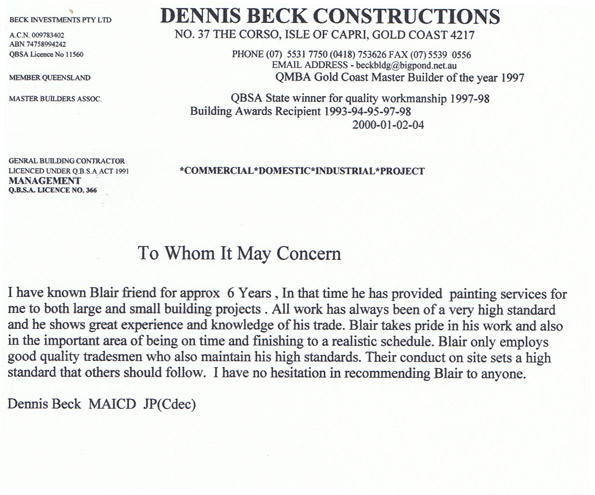 Blair is a Painter Gold Coast with a small team of quality painters. 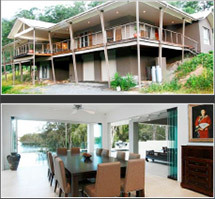 Exceptional outcomes for House, Exterior, Interior and Commercial Paintwork Gold Coast.